We are a family who believes in being different and making a difference. Now is an age where everything moves faster than its ever been. There's no time to slow down and smell the flowers, if flowers can be found. It is an era of convenience and synthetics, many lose sight of the value of going natural. For us its plain and simple: bring people closer to nature. Casa de Lorenzo is the Spanish of "House of the Lorenzos." 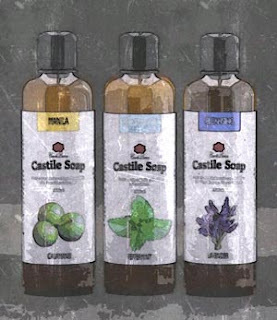 We drew our inspiration from our Spanish heritage and the castille region of Spain where castile soaps come from. Originally, our products were enjoyed exclusively by the family, relatives and friends. 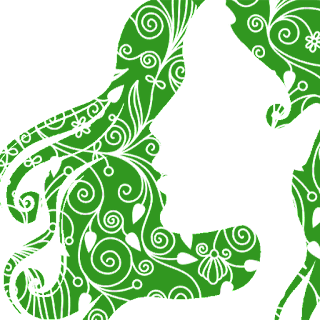 Now, we share the luxuries and benefits of our natural products to everyone. With nature, tradition and innovation, we will create a better everyday life for people using natural and organic products while helping local farmers and communities. Casa de Lorenzo Organic Products provides premium Natural Liquid Soaps, Carrier Oils and Essential Oils in the Philippines. We manufacture potassium soaps from plant oils. Our distillation equipment allows us to manufacture or extract essential oils from indigenous plants of the Philippines. Discover the wonderful benefits of going natural and indulge your senses with the real thing from nature, by nature.